The long weekend is upon us (yeah!) and it will involve much eating, drinking, and fireside sitting. There is no better way to celebrate than with chocolate! You want to try this cake, believe me. It is so unbelievably delicious, it’s almost indecent. 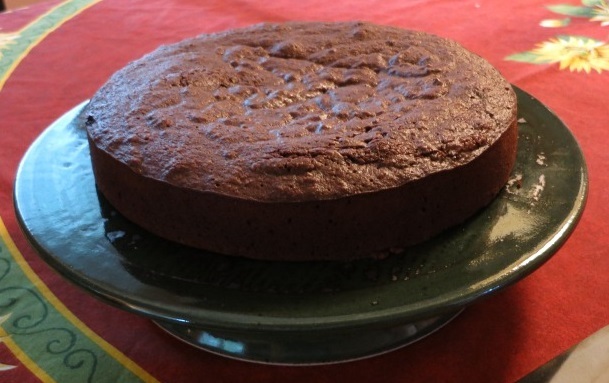 The Torta Caprese is a typical chocolate cake from the island of Capri, Italy. The legend says that it was created by a chef who accidentally forgot to put flour in his almond cake! Get ready to fall in love again…with chocolate! Using a spatula, fold in the almond powder with a circular movement. Stop mixing as soon as the mixture is smooth and fully incorporated. Incorporate the chocolate-butter mixture in the almond mixture until to get a smooth, chocolate color final mix. Poor mixture in the springform and cook immediately for 25 to 30 minutes depending on the softness you wish your cake to have. The Torta Caprese is cooked when cracks appear on its surface. Cake should be slightly moist at its center when you cut it. 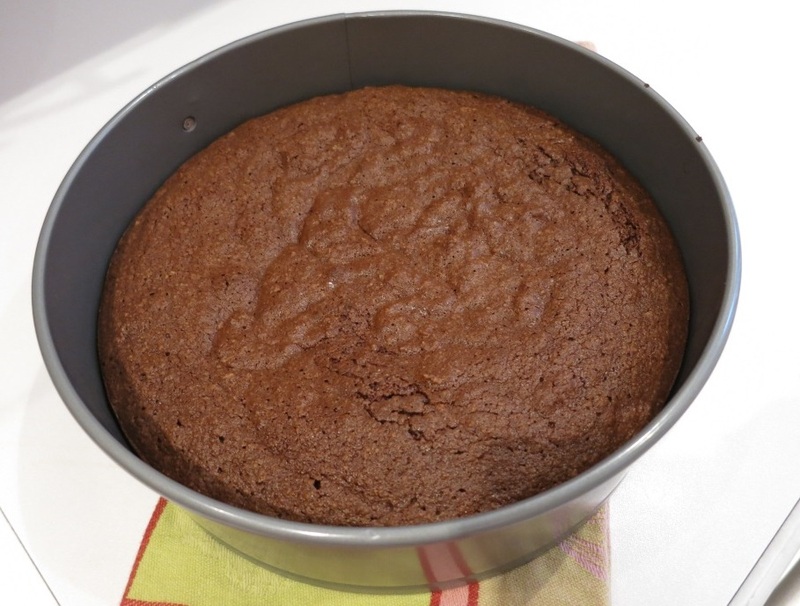 Allow the cake to cool a bit before you remove the sides of the springform and place on a serving platter. The Torta Caprese is best served at room temperature…with or without an iced, small Limoncello glass! Photos provided by Isabelle. Grazie Bella! Recipe from the book L’école de cuisine italienne d’Alba Pezone by Laurence Mouton.